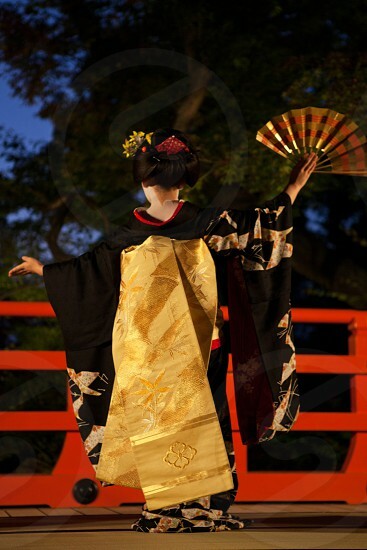 Apprentice geisha are called maiko literally &quot;dance child&quot;. It is the maiko, with her white make-up and elaborate kimono and hairstyle, that has become the stereotype of a geisha to Westerners. Geiko as they are called in Kyoto (Geisha elsewhere in Japan) are traditional, female Japanese entertainers whose skills include performing various Japanese arts such as classical music and dance.